Study Spanish in the vibrant seaside city of Malaga, Spain. 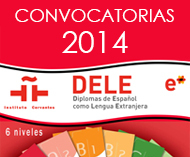 Málaga Sí is accredited by the Cervantes Institute and has been offering a wide variety of Spanish language courses since 1999. We are open all-year-around and welcome students of all levels and ages from more than 40 different countries. 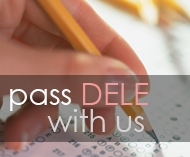 We provide professional study atmosphere in a relaxed setting. The school is housed in a magnificent Andalusian building with 10 spacious and light classrooms, multimedia room, fully equipped computer learning lab, library and computers in common areas with free Internet access. A lush garden with a swimming pool surrounds the building, and the beach is only 100 meters away. The fact that Málaga Sí is a medium-sized school contributes to a familiar atmosphere, a close relationship between staff and students, and makes it possible to offer training suited to individual needs of each student. 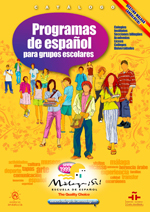 Immerse yourself in the Spanish language, while enjoying the Spanish culture and the beauty of Costa del Sol. 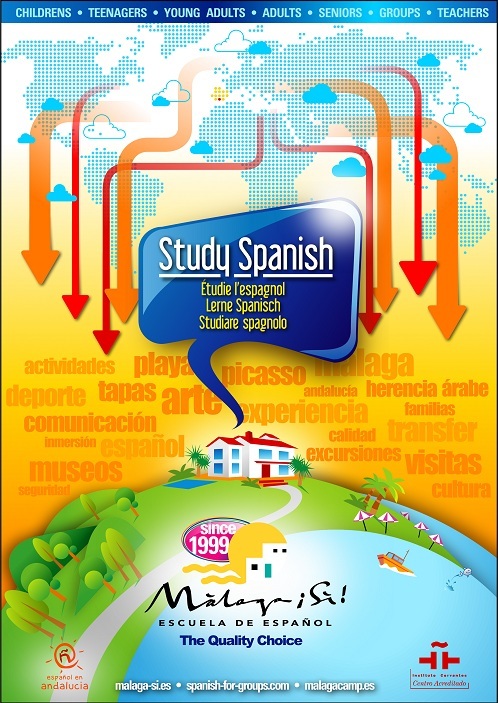 Learn Spanish in Spain at Málaga Sí.